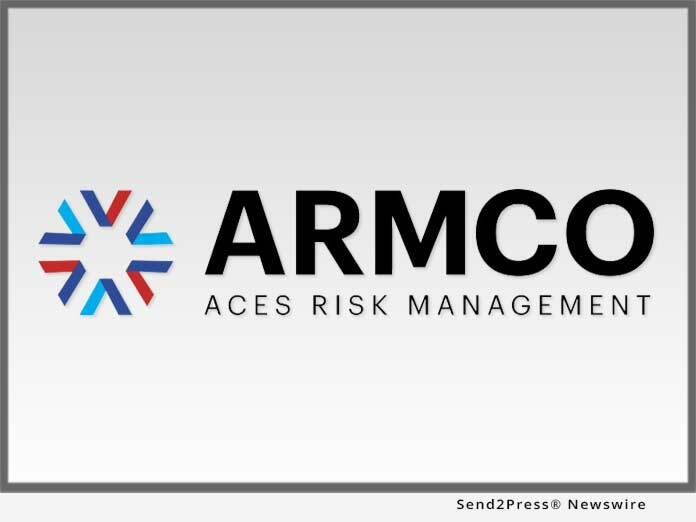 ACES Risk Management (ARMCO), the leading provider of technology for loan quality and compliance testing, data validation and analytics, announced the launch of Fraud Case Manager, the industry's first technology for managing and analyzing fraud investigations. "Fraud cases are full of confidential details and valuable data, and most lenders aren't using this data to their advantage," said Phil McCall, president of ARMCO. "Now lenders can use Fraud Case Manager to protect sensitive information, analyze data for strategies going forward, and increase efficiency and accuracy." Mortgage lenders, like all financial institutions, are required by law to monitor and report suspicious activities. Most lenders have numerous fraud investigations open at any given time. To manage them, they use spreadsheets or disparate technologies, both of which are prone to security breaches and errors. Fraud Case Manager(TM) provides lenders with a secure, fully configurable web-based alternative where they can manage all fraud investigations in one central location, and avoid the risks and delays associated with traditional fraud case management methods. For example, users can track any detail of any case in seconds rather than searching through numerous spreadsheets and technologies. They can limit usage to authorized parties rather than using open access documents like spreadsheets. Fraud Case Manager allows users to analyze data and create comprehensive reports that provide valuable insights for strategies going forward, rather than remaining unaware of trends and reacting to repeated issues as they arise. "Fraud will never be eliminated-lenders' best defense is identifying trends as quickly as possible," said McCall. "Now they can uncover the issues that trigger investigations in moments, whether brought about by staff members, oversights or any other variable. That's the biggest step forward lenders can take in mitigating fraud risk." The company's flagship product, ACES Audit Technology(TM), can be used at any point in the mortgage lifecycle, and is so user-definable, its capabilities extend outside of origination and servicing, into a wide range of risk-prone audit-able business operations. For more information, visit http://www.armco.us or call 1-800-858-1598. Previous articleLaunch: Whiteflash Launches Next Generation Jewelry Care Plan, provided by JM Care Plan, Inc.